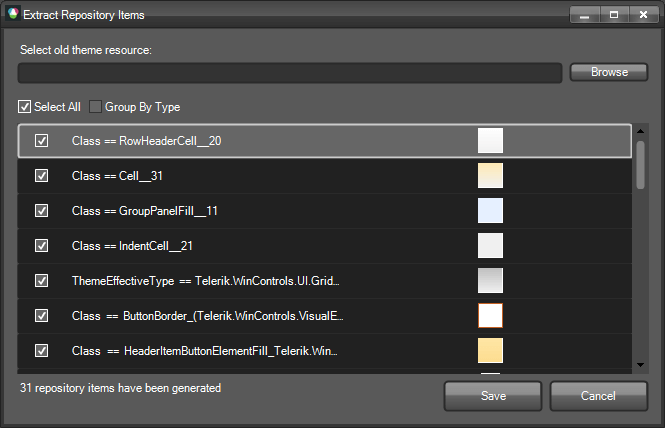 Some of you have probably created custom themes for Telerik UI for WinForms using the old Visual Style Builder. 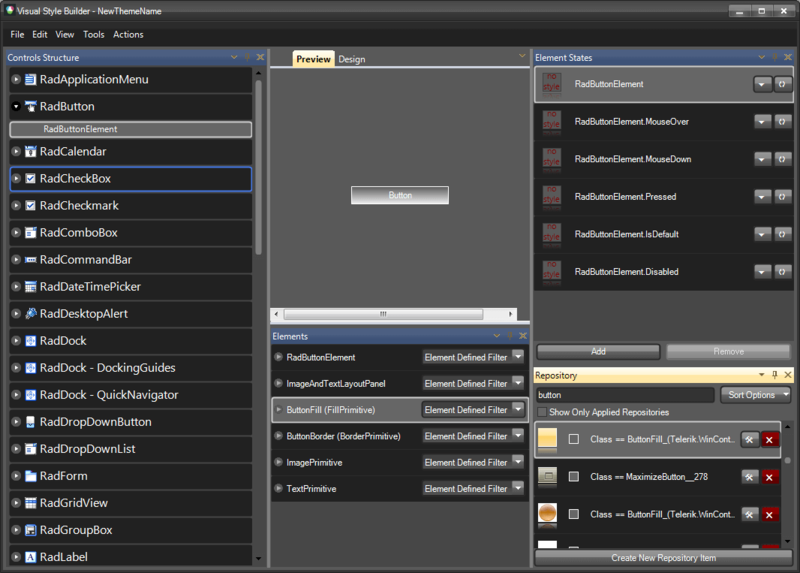 The old and the new Visual Style Builder use different styling mechanisms, so the old themes cannot be edited in the new version. However, we created a service which allows you to load the style settings created in the old VSB and convert them to Repository Items. 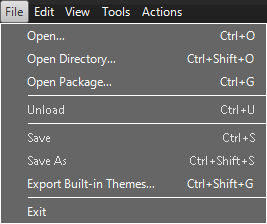 This will save you time, because you will not have to create new repository items yourself.